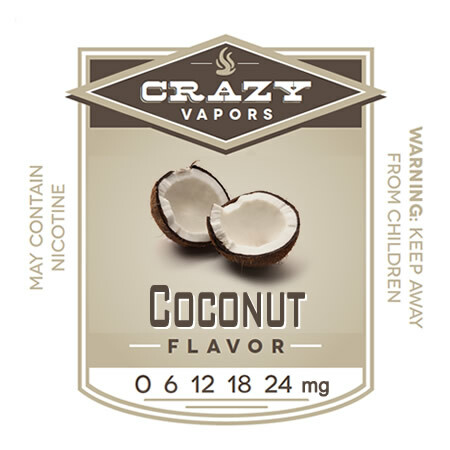 By purchasing products from Crazy Vapors LLC you certify and agree that you are over 18 years of age and that products purchased from Crazy Vapors LLC are to be used solely by persons over the age of 18. You agree that no claims about safety, health benefits or uses for the products were specifically stated by Crazy Vapors, LLC. 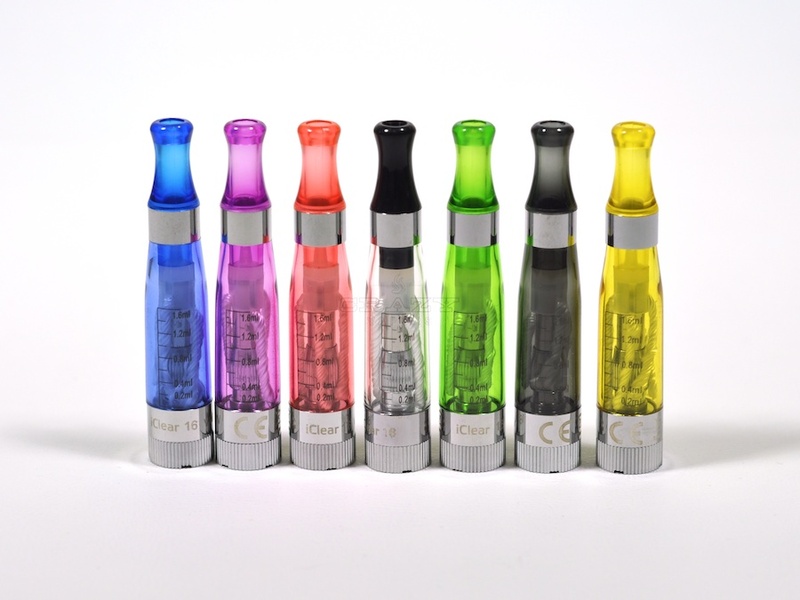 You assume all liability for proper use of the products purchased from Crazy Vapors LLC. Crazy Vapors LLC will not be held liable for any personal and/or property damage, illness, injury or financial loss caused by the use of the products or inability to use the products purchased from Crazy Vapors LLC. Products sold by Crazy Vapors LLC have not been reviewed by the FDA and are not intended to treat, diagnose, prevent or cure any disease. 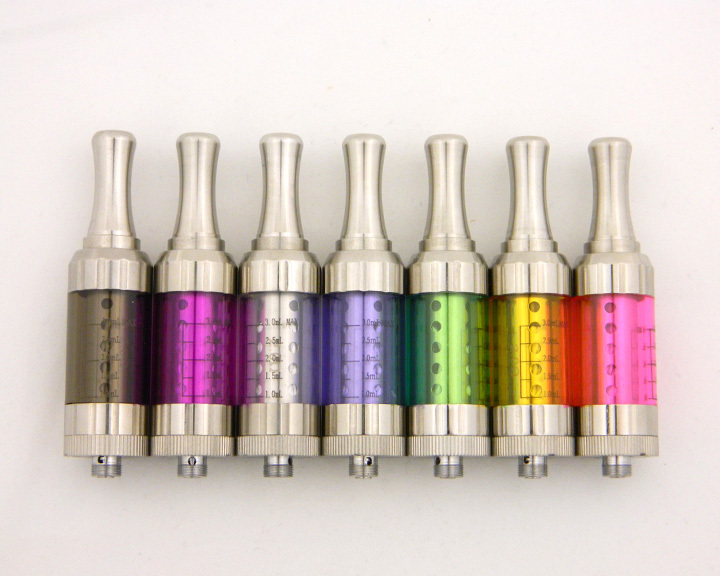 Comments/reviews posted by visitors or customers of Crazy Vapors LLC or associated websites do not represent the opinion of Crazy Vapors LLC or its employees or representatives. THE DEFAULT WARRANTY PERIOD FOR ALL PRODUCTS IS 14 DAYS UNLESS OTHERWISE SPECIFIED. CUSTOMERS CAN EXCHANGE THE PRODUCT WITHIN THE 14 DAYS FOR A SIMILAR PRODUCT OF EQUAL OR LESSER VALUE. WARRANTY COVERS FACTORY DEFECTS ONLY AND DOES NOT COVER ITEMS DAMAGED BY DROPPING, LACK OF PROPER MAINTENANCE, IMPROPER CARE, OR OTHER MEANS OF NOTICEABLE DAMAGE. NO REFUNDS OR RETURNS ON E-LIQUIDS, ATOMIZERS, CLEAROMIZERS OR CARTOMIZERS DUE TO THE NATURE OF THESE ITEMS. EXCHANGE PARTS WILL NOT BE SENT UNTIL THE ORIGINAL PART IS RETURNED TO US AND EVALUATED. SHIPPING IS AT THE CUSTOMER’S EXPENSE FOR PARTS RETURNED TO CRAZY VAPORS LLC. PLEASE TEST ALL PRODUCTS UPON RECEIPT. THE WARRANTY PERIOD EXPIRES WHETHER YOU TEST THE PRODUCT OR NOT. WARRANTY BEGINS FROM THE DATE OF PURCHASE ON THE RECEIPT.